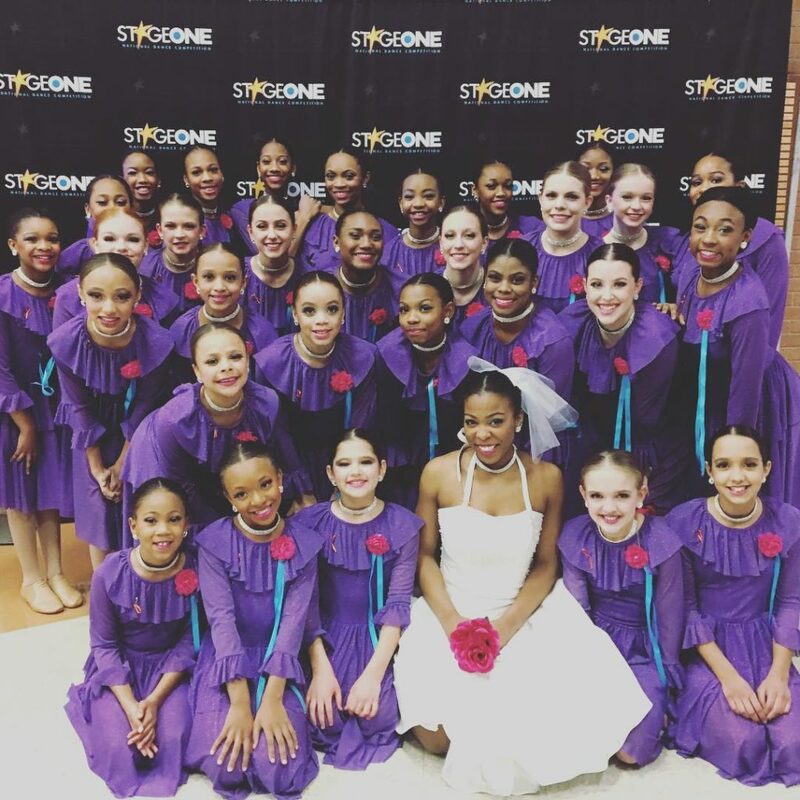 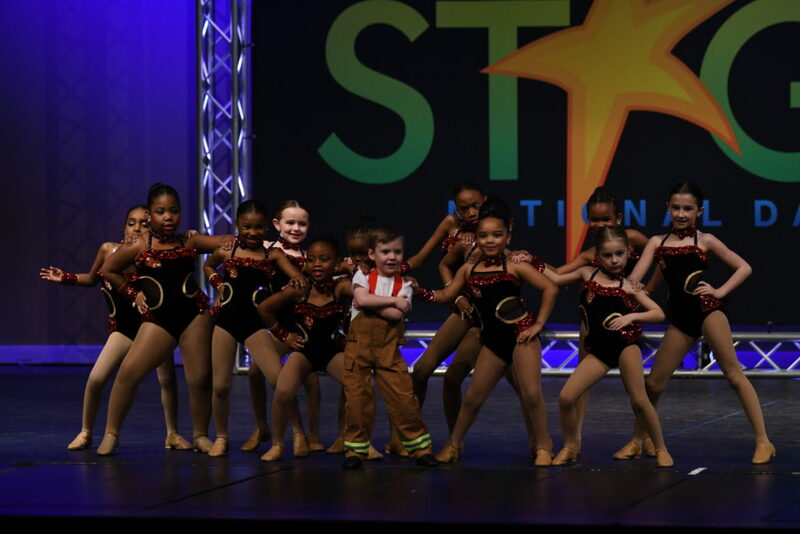 Our nationally ranked DK Dance Performance Company sets the bar high in the St. Louis Metro Area! 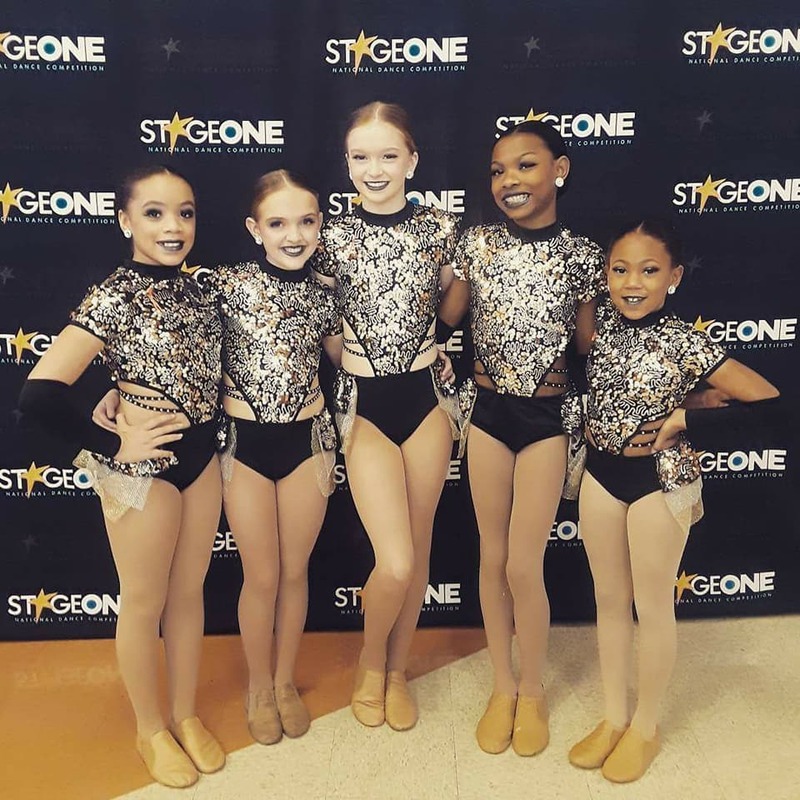 From solos to groups, our intensive training program develops our dancers in a pre-professional program to ready our dancers for dance beyond high school. 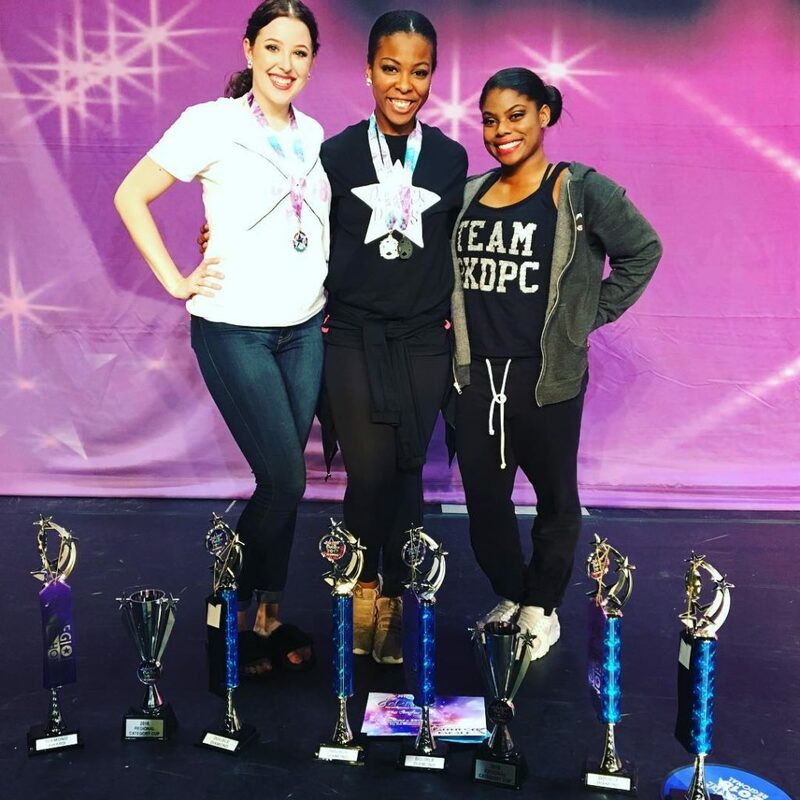 Our team is often recognized for their incredible sportsmanship and positive spirit at competition along with technical superiority among the competitive levels at both regional and national competitions. 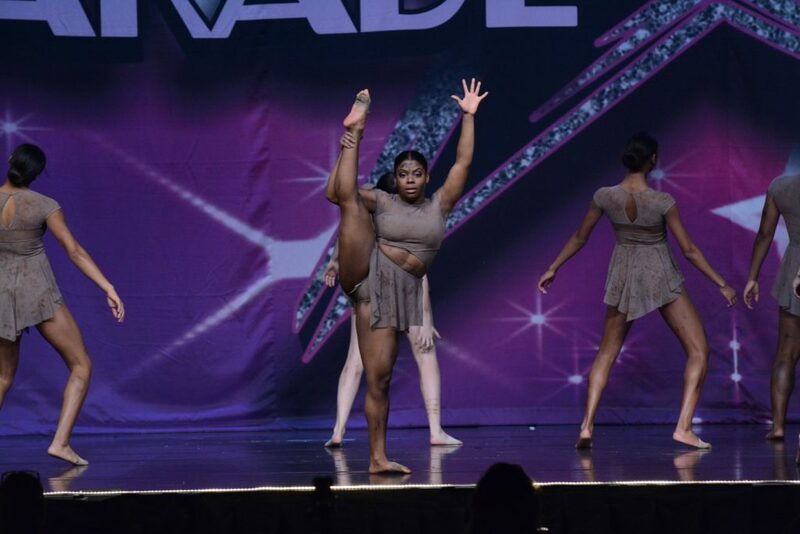 The DK Dance Performance Company is focused on technical training, emotional improvisation, quality of movement, and exceptional performance. 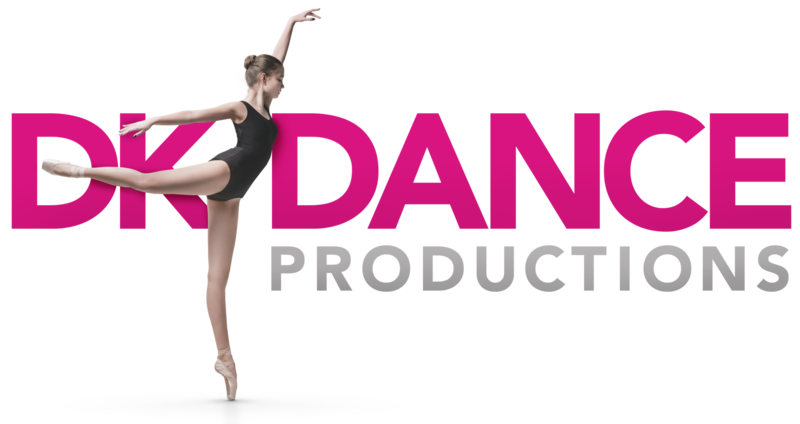 Looking for a group to perform at your next local event or want to know more about the DK Dance Performance Company?